Fresh from announcing her arrival with Know That I Want You and Keep Up Wimmi, London based vocalist Zilo has returned with her third single, Don’t Waste My Time, a defiant cut of soulful R&B that explores the necessity of coming correct in any situation. Once again she delivers a smooth piece of music which you can stream below! Don’t Waste My Time opens to resonant pianos and rolling drum snares, while Zilo's vocals float across a laid back rhythm. The song slowly building funk thanks to a groove laden bassline, otherworldly melodic flourishes and subtle vocal harmonies. Already marked as one of 2018’s brightest new R&B talents, Don’t Waste My Time further encapsulates what makes Zilo one of the UK’s most exciting prospects; honest, relatable lyricism, nostalgia-tinged sonics, and an effortlessly cool vocal delivery. 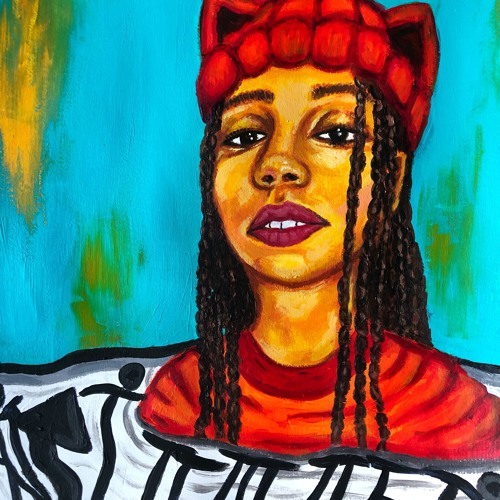 With a host of more new music on the way, now’s the perfect time to keep up with an artist that’s putting an uplifting twist on modern R&B by doing things completely in her own way.